Hello lovelies! Today I have my swatches of the Sparklea Nail Polish Peter Pan Trio to share. These were released shortly before Lea recently closed her shop for a summer break. If you missed them, don't worry - they will be available when Lea reopens! I'm also sneaking in a swatch of a limited batch Sparklea I bought alongside my trio. Read on for my full swatches! 'Peter' is a green jelly base with both holographic and green microglitters. The formula is smooth and easy to apply. This does start off a bit sheer, but builds up really nicely and is opaque after a second coat. It dries slightly textured due to all of the glitter, but is easily smoothed with topcoat. Below is two coats with topcoat. 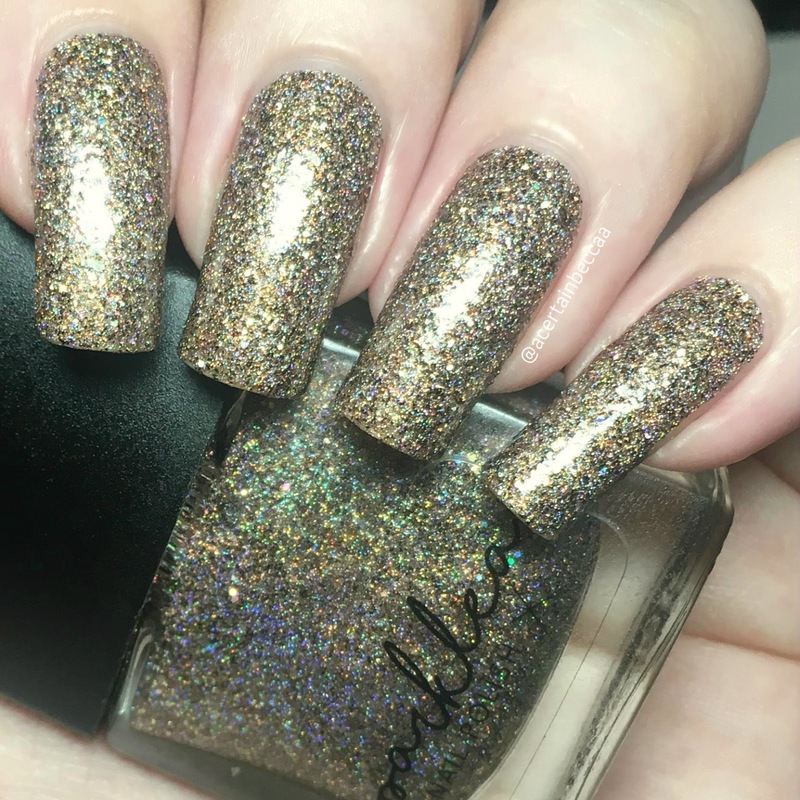 'The Lost Boys' is a sheer base with holographic and bronze microglitter, and larger holographic glitters. It has a lovely smooth formula. This one was a bit more opaque on the first coat, but does still need a quick second to cover completely. It dries slightly textured, and some of the glitters also dry matte, so it does benefit from topcoat. Below is two coats with topcoat. 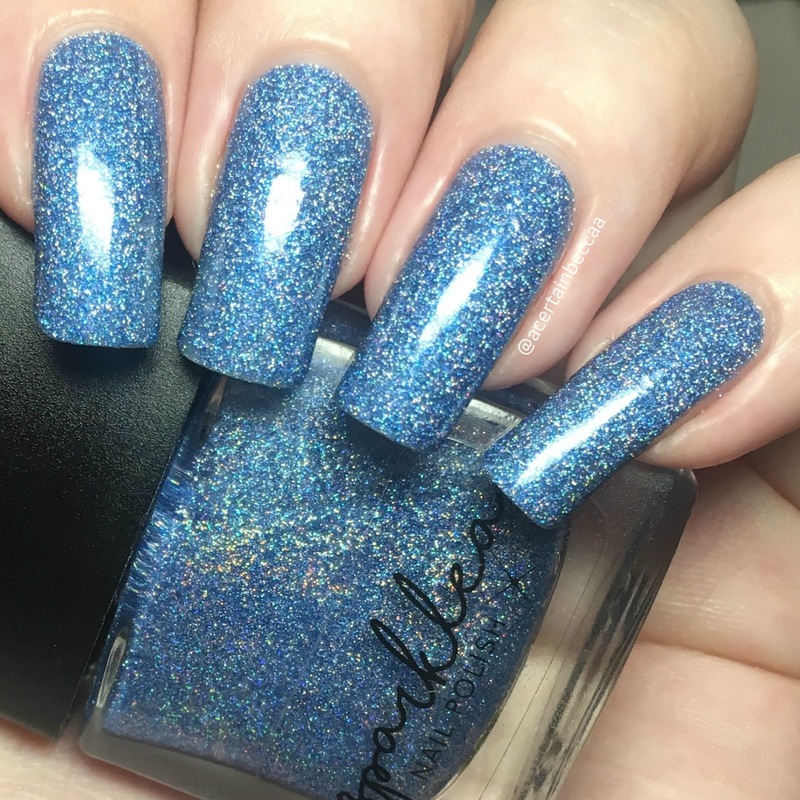 'Wendy' is a blue jelly base with both holographic and blue microglitters. Again the formula is smooth and easy to apply. This is very similar to 'Peter'. It starts off quite sheer on the first coat, but a second builds it up to full opacity. Like the others this dries slightly textured. Below is two coats with topcoat. 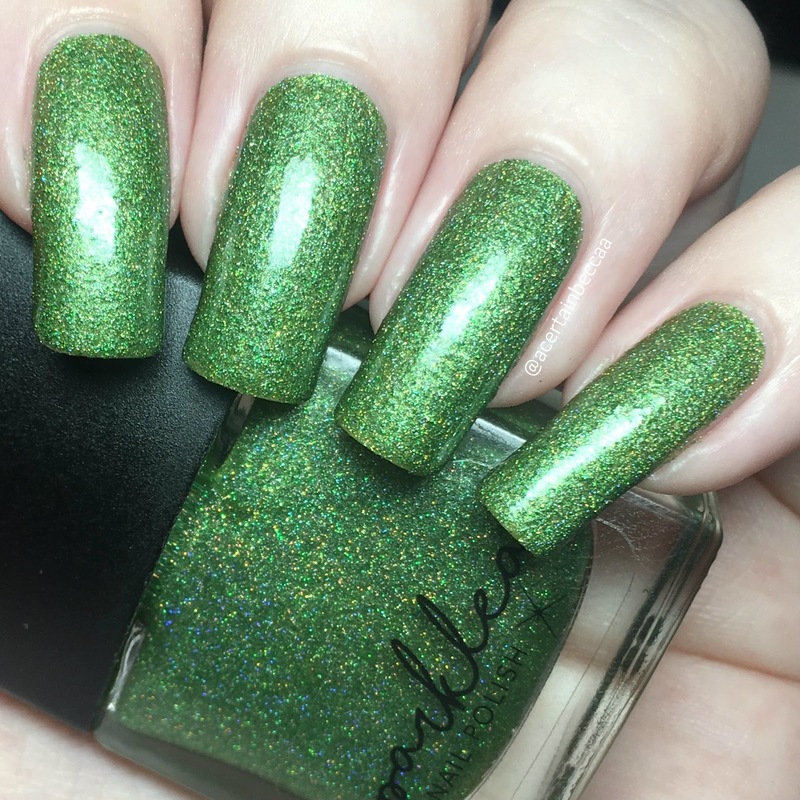 This next polish was a limited edition batch, and unfortunately I don't think it's available anymore - sorry! 'Thistle Make You Laugh' is a muted purple base with scattered holographic microglitter and pink/rose gold flakes. 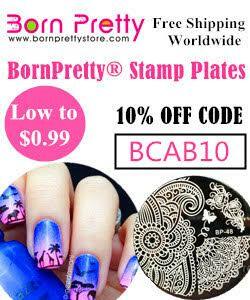 The formula is just slightly on the thicker side but is still smooth and easy to apply. The first coat is a bit sheer, but a second covers completely. 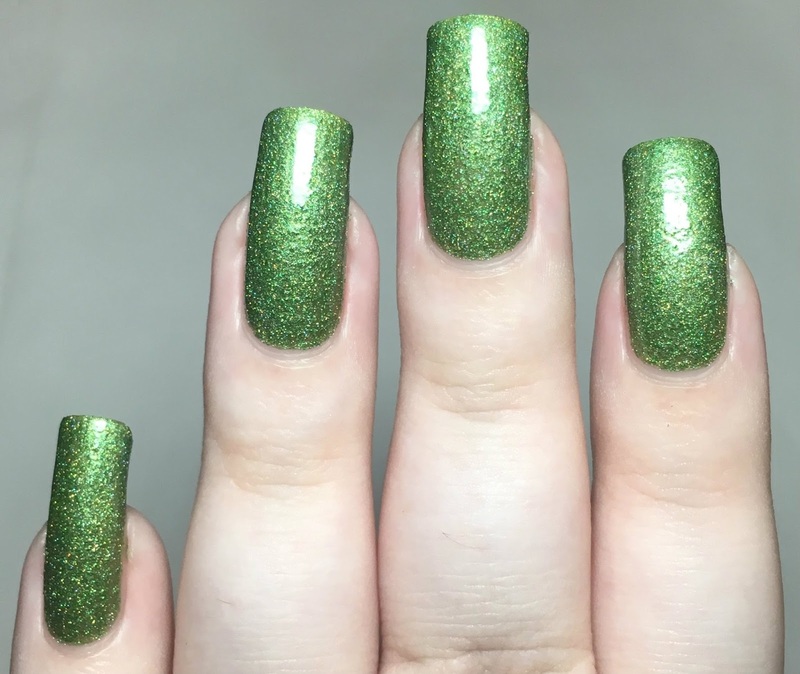 This does dry just slightly textured, so I would recommend topcoat. Below is two coats with topcoat. What do you think? Will you be keeping an eye out for when the Peter Pan Trio returns? I'd definitely recommend it! Lea has also mentioned that she'll be expanding this from a 3-piece to a 6-piece collection when she returns. 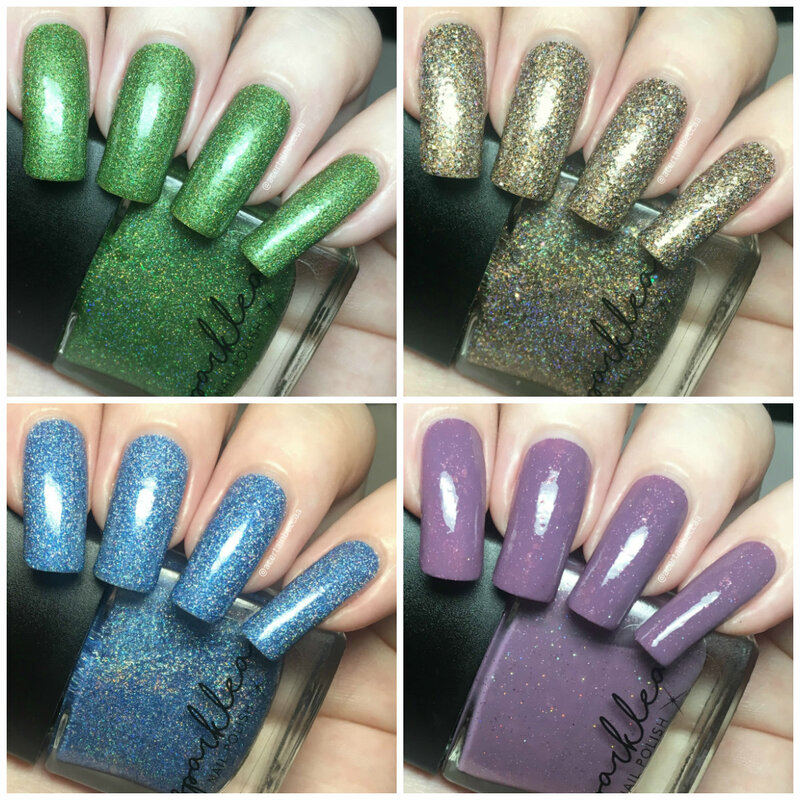 I'm excited to see the additional three polishes, and will most likely be getting them! You can find the Sparklea Nail Polish website here, although as mentioned it is currently closed for the end of Summer. 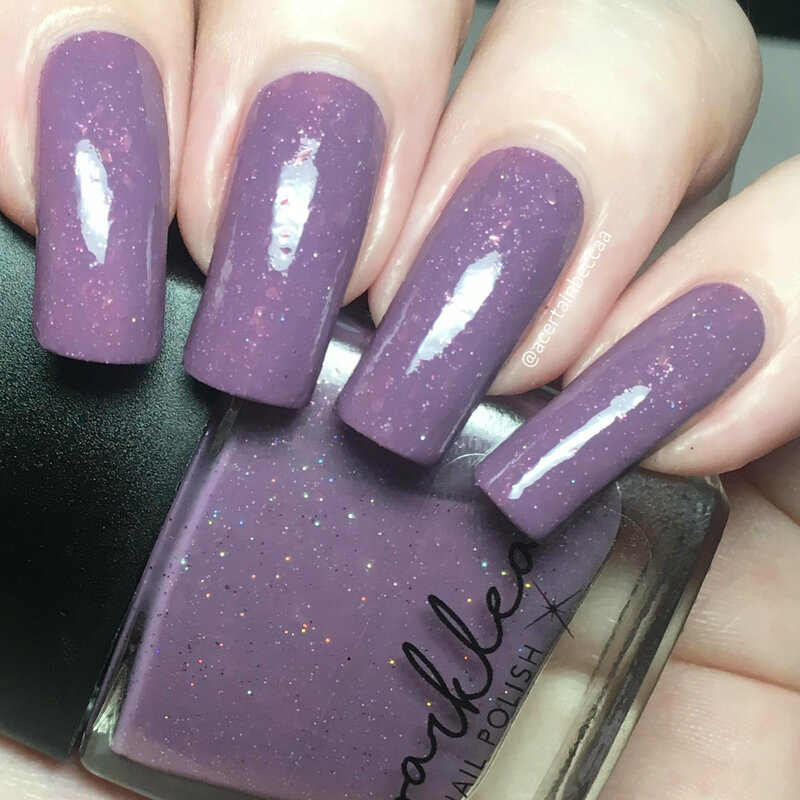 You can find the Sparklea Instagram page here for more updates.